Super Mario Run and Fire Emblem Heroes have given Nintendo confidence in its mobile efforts going forward. In a relatively short amount of time, Nintendo has managed to evolve from a stranger on the mobile platform into a major player. Now that Nintendo has dug its heels in and started releasing full-on Nintendo mobile titles, President Tatsumi Kimishima says that the company is gaining confidence in its mobile efforts. 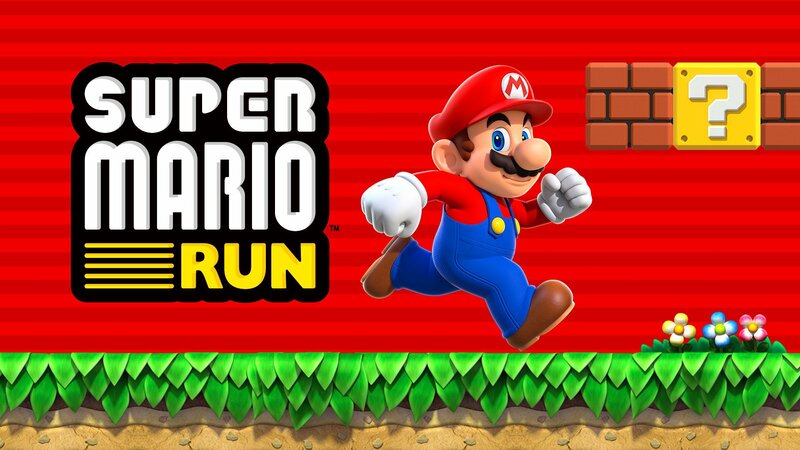 Super Mario Run and Fire Emblem Heroes have both done pretty well for the company, and their different approaches to generating revenue are an important part of Nintendo's strategy. In an interview with TIME, Kimishima says that the different approaches to monetization are a sort of experiment for the company. Super Mario Run used a "pay once, play forever" model, with the first few stages serving as a free demo of sorts. "With regard to Super Mario Run, as of the day of our latest financial announcement, we’ve had 78 million downloads," explains Kimishima. "With regards to how many people have paid money, we’re hoping for more than 10%, and while we haven’t yet reached 10%, at this point we’re somewhere north of halfway there." He goes on to point out that, while the game is available in 120 countries, 90% of the revenue comes from the top 20. Nintendo feels that, although this is a relatively new and not-yet-popular payment method for the platform, it's absolutely viable. "Lastly, Fire Emblem Heroes is a free-to-play style game in which you can purchase items. Less than a half-day after its release, it had been downloaded over a million times, and we’re seeing revenue today at $5 million U.S. dollars," Kimishima continues. "As a result of these experiments with monetization styles, we’re gaining what you might call confidence in our mobile business efforts." With a mobile Animal Crossing still on the way, and Nintendo's recent announcement that it plans to release 2-3 mobile games each year, it's clear that we haven't seen the last of the gaming giant on our phones.